Metatronic Healing harnesses Divine Intelligence & Love, empowering you to step out of fear-based unconscious patterns into the authentic power, joy & truth that arise naturally from inner alignment. This process of un-learning, re-learning, and re-calibration of your inner energetic wiring is subtle and very powerful: it is at once ancient and brand new; the potent frequencies it harnesses are the ‘energies of Love’ that mystics have spoken of, and which have been long obscured and forgotten in our polarised world. The techniques in this system are fresh, radical – and they change your life from the inside out. The process and the programme have been overseen from the start by higher Intelligence than we’ve generally tended to access in our 3rd-dimensional state of awareness, and it continues to be. This source of Wisdom, Power and Love is known as Metatron, ‘Angel of Divine Presence’ and as the ‘Bridge between Heaven and Earth’. The Metatronic Path begins with the Foundation Course, and continues through an ever-deepening and expanding programme whose deepest purpose is to return you to your-Self in all your beauty, joy and love. For some, a 1-1 healing session for a prevailing issue is all that a person seeks. 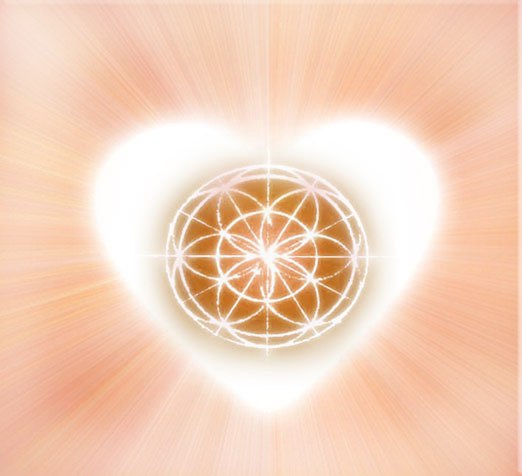 More and more people, however, are discovering that the life-changing techniques and energies that Metatron offers are brought to you most powerfully through the programme of Courses. This journey is the deepest investment into your life for your greatest spiritual embodiment and earthly manifestation. Come and find the support of a growing community of like-minded hearts and souls, and re-member who you truly are.